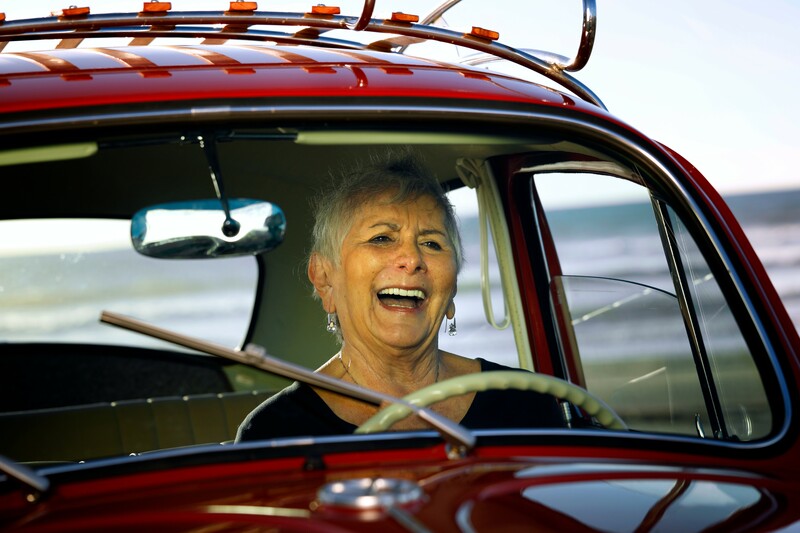 Brooks bought her VW Beetle in December of 1966 and has driven it regularly ever since, resulting in a hefty 350,000 miles being put on the clock. 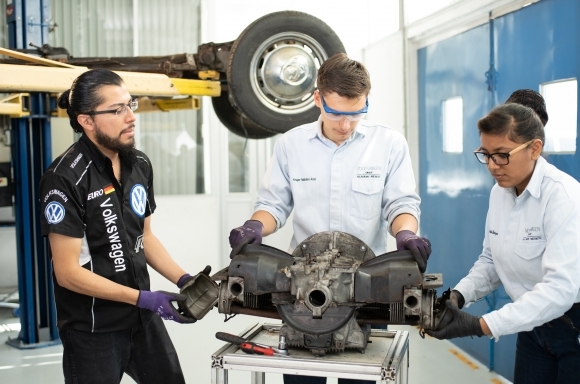 When Volkswagen learned of her personal story and her special relationship with the car, it undertook the restoration to bring it up to factory condition. A Volkswagen rep told The Drive they first heard about Kathleen from a San Diego news station back in December of 2016. From there, they knew they had to do something special for the loyal driver. "Annie" is the name of Kathleen's Beetle, of course. 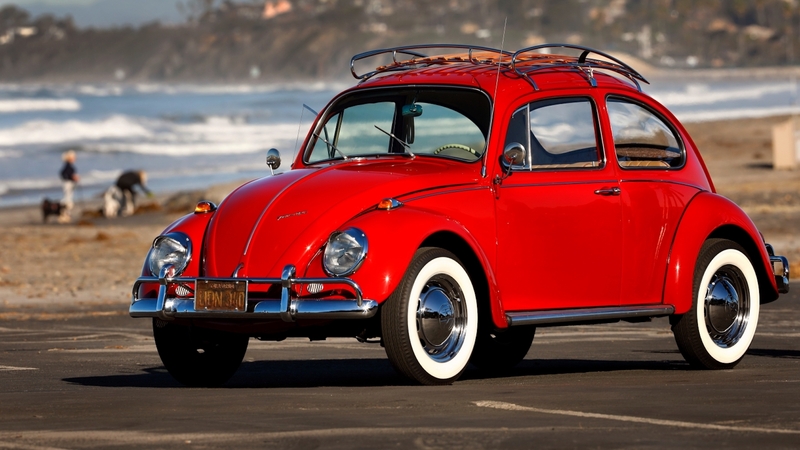 In all, she has driven the little air-cooled V-Dub enough to circle the globe 14 times. 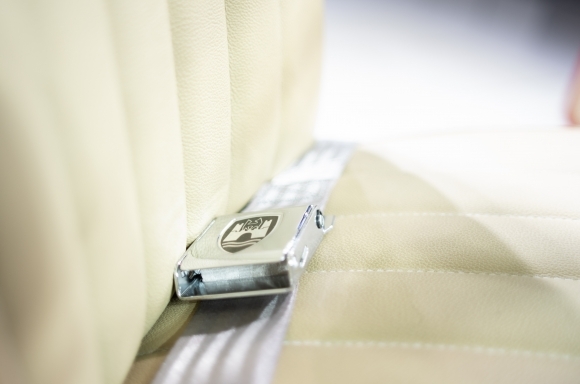 After all these miles, the VW had experienced a lot of wear, and Volkswagen wanted to make it like new again while also giving it a few special touches. 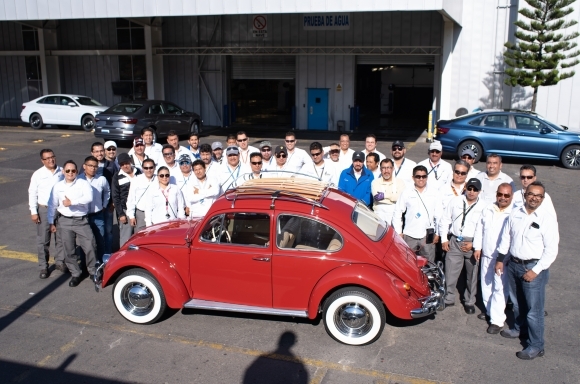 The entire process happened over 11 months at the Puebla, Mexico factory, and it took a team of 60 Volkswagen employees to replace about 40 percent of the car and restore 357 original pieces. They repainted it and even replaced the stickers Brooks had put on the body and windows during her many years of owning it. 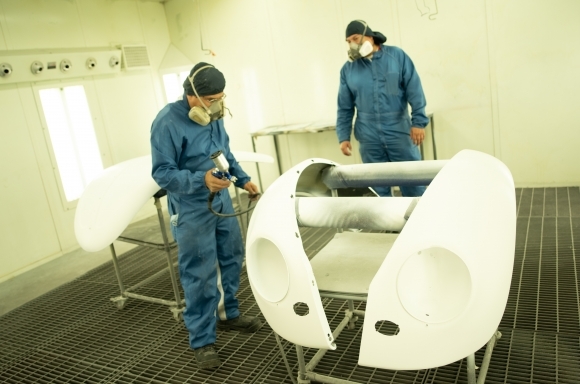 Some of the parts were upgraded from the original factory parts to make the car a little better than before. They also added some special touches for Kathleen and Annie. All of their efforts were a labor of love and Kathleen is now back behind the wheel of her beloved Beetle.